Offering you a complete choice of products which include 1509 white sella basmati rice, 1509 golden sella basmati rice, 1509 steam basmati rice, 1121 white sella basmati rice, 1121 golden sella basmati rice and 1121 steam basmati rice. 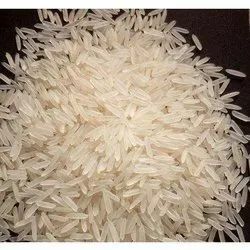 We are one of the largest supplier and exporter of 1509 White Sella Basmati Rice. 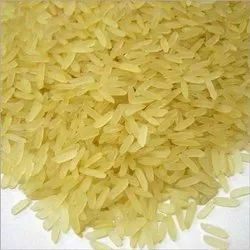 We are one of the greatest supplier and exporter of 1509 Golden Sella Basmati Rice. 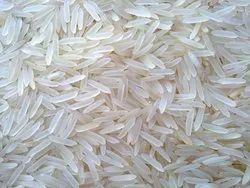 We are one of the greatest supplier and exporter of 1509 Steam Basmati Rice. 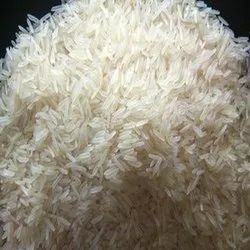 We are one of the leading supplier and exporter of 1121 White Sella Basmati Rice. 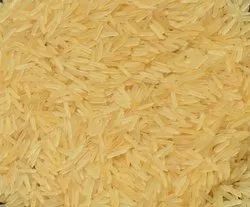 We are one of the leading supplier and exporter of 1121 Golden Sella Basmati Rice. 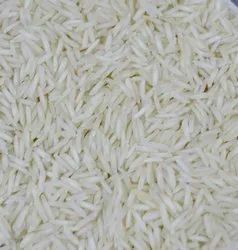 We are one of the leading supplier and exporter of 1121 Steam Basmati Rice. 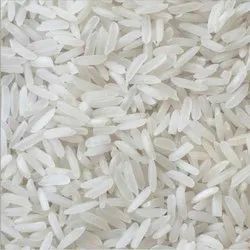 We are one of the leading supplier and exporter of Sugandha White Sella Rice. 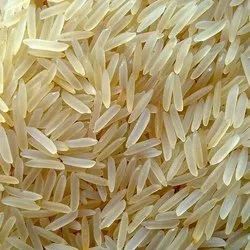 We are one of the leading supplier and exporter of Sugandha Golden Sella Rice. 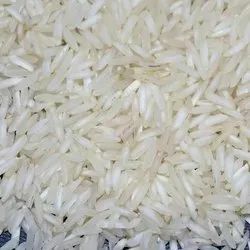 We are one of the leading supplier and exporter of Sugandha Steam Rice. 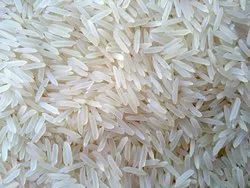 We are one of the leading supplier and exporter of Pr 11 White Sella Rice. 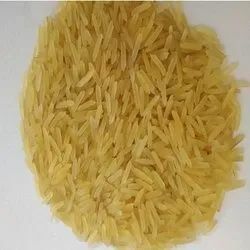 We are one of the leading supplier and exporter of Pr 11 Golden Sella Rice. We are one of the leading supplier, wholesaler and exporter of Pr 11 Steam Rice.